Oregon St. vs. Mississippi St. 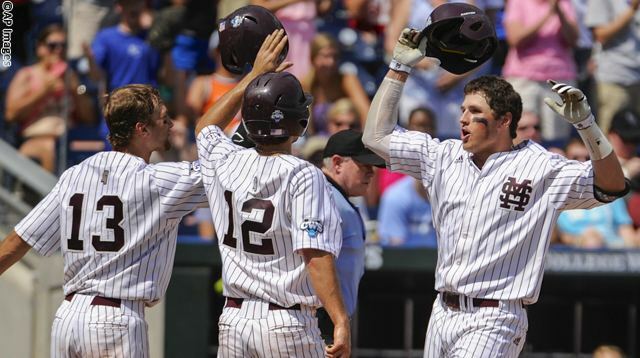 Listen to every pitch of the 2013 College World Series right here on WestwoodOneSports.com! 21 June 2013 Comments are off for this post.